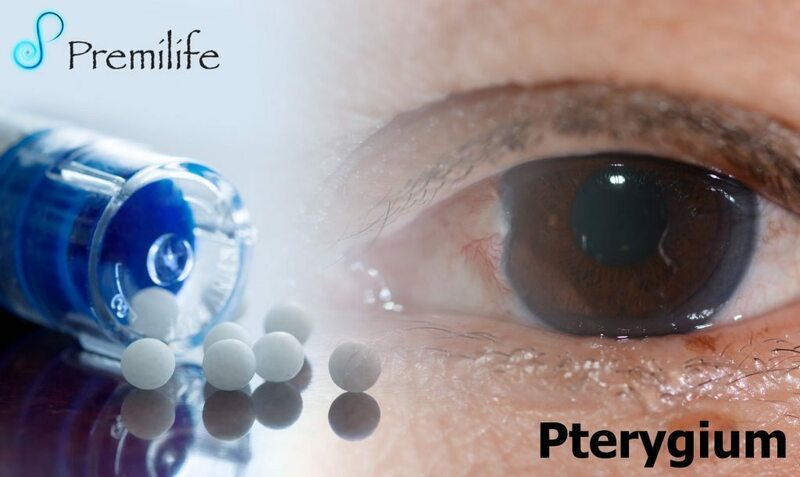 A pterygium is a triangular-shaped growth of fleshy tissue on the white of the eye that eventually extends over the cornea. This begins usually when the pterygium is greater than 2mm from the corneal edge (limbus). The tear film is the first lens in the eye. Pterygia are associated with eyelid inflammation, called Blepharitis. Growth over the corneal centre, which leads to dramatic reduction of vision. Induced anterior corneal scarring, which often remains after surgical removal. This entry was posted in Eyes and Vision. Bookmark the permalink.